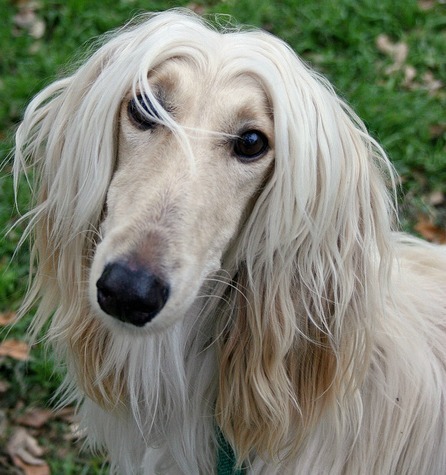 Afghan Hound. Everything you want to know about this large dog breed. 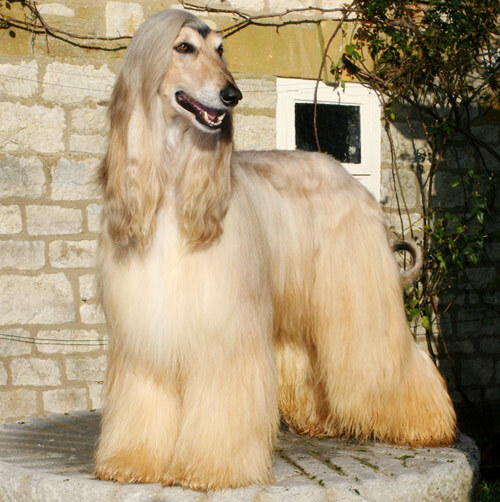 Afghan Hounds: Whats Good About Em? Whats Bad About Em?